A Food Pantry is availiable for those in need of short term assistance, once every three months per household. Our pantry is open on the first and third Thursdays of each month by appointment only. 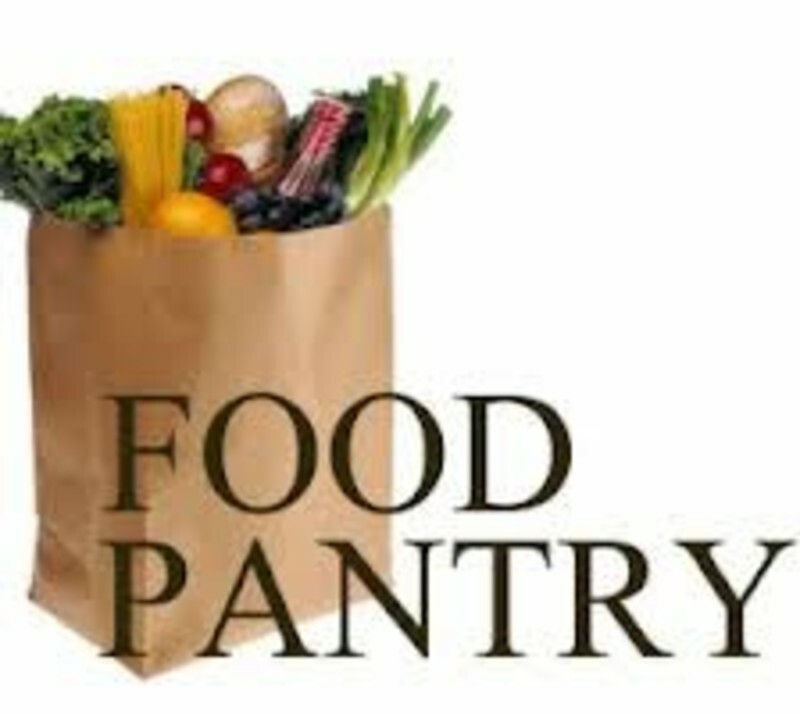 Please call on Monday of the scheduled pantry weeks to schedule your appointment. You will need to bring picture identification for all adults in the household, some type of identification for children, such as insurance or social security card, and a current utility bill, etc., reflecting the correct address.